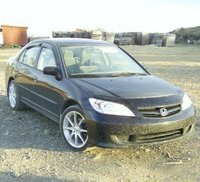 Looking for a Used Lancer in your area? 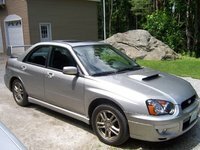 CarGurus has 1,345 nationwide Lancer listings starting at $2,000. The overall Lancer lineup has been slimmed this year with the discontinuation of the Sportback Wagon. The sedan model also loses the LS trim. The O-Z Rally is now finished with special racing wheels, and it is now eligible for the Sun and Sound Option Package. The base level ES gets an enhanced Convenience Package, which now includes color-keyed mirrors, cruise control and intermittent wipers. 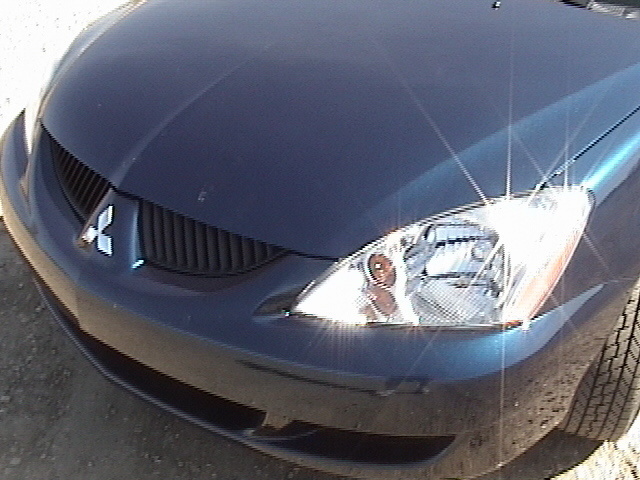 There are three trim variations for the 2005 Lancer sedan: ES, O-Z Rally and Ralliart. The base ES includes the basic convenience features, like air conditioning, tilt steering, cup holders, power mirrors, power windows, power door locks and a CD player. Higher trims add cruise control, keyless, and various performance enhancements. 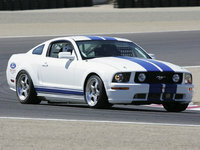 The ES and O-Z Rally are powered by a 2.0 liter inline four, which provides 120 horsepower and 130 pound-feet of torque. The ES and O-Z engines may be paired with either a five-speed manual or an optional four-speed automatic. The Ralliart upgrades to a 2.4 liter inline four, making 162 horsepower and 162 pound-feet of torque. This performance model is only available with the automatic. Fuel economy for the 2.4 is estimated at 23/29 mpg. The Lancer lineup is split into two separate models: the Lancer sedan and the high performance Lancer Evolution. There are some important distinctions between the two. The regular Lancer models offer an adequate performer with the Ralliart, but reviewers agree that the ES and O-Z might be a bit too sluggish for most eager drivers. The Evolution is also set apart by price, costing over $10,000 more than the regular Lancers. The ES, O-Z and Ralliart all offer a roomy and interior with a considerable list of features, refined engines, and a stable ride. Shortcomings include a lack of safety features and storage space. 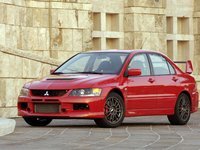 What's your take on the 2005 Mitsubishi Lancer? Cyndee I bought this car in 2006. It's been fantastic for me. Super safe car. great handling in bad weather. Used it all through college and it made it through 2 kids! We're going to sell it finally this year. It was my first car and a fantastic car for me! 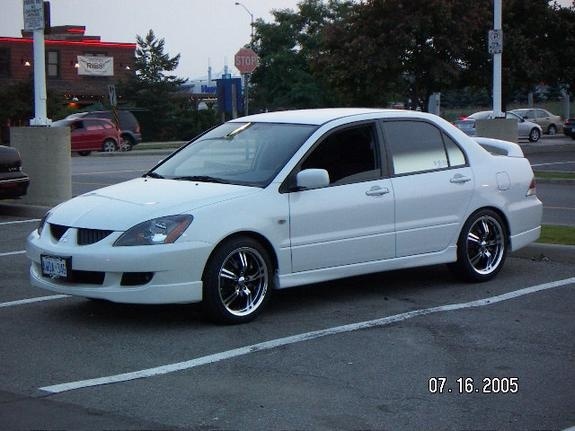 Have you driven a 2005 Mitsubishi Lancer? WHAT AMOUNT OF K'S CAN YOU DO BEFORE A TIMING BELT>100,000...?? OR MORE / AND HOW OFTEN...?? I Cant Find the Screws to align the Headlight Aiming someone knows?. I Checked in the top of the headlight and nothing. I’m not sure if this has frame damage. Just bought the car off of someone and title is clean.